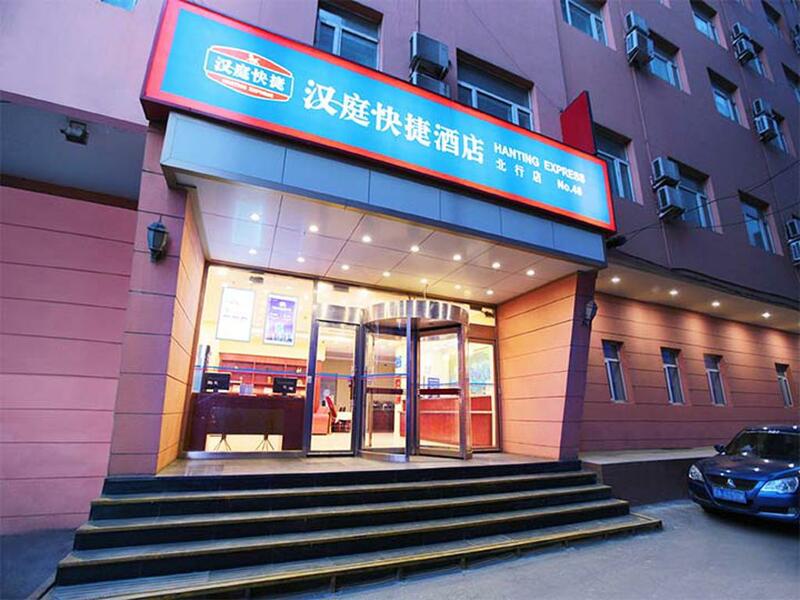 The hotel is located in the CBD of Huanggu Dist.. Under the theme of simplicity and coziness, the hotel features a sense of calmness and rationality with its pure white walls. The rooms' layout shows modern pragmatism, promising an experience based on kindness and coziness. We invite our guests to enjoy life whithout focusing on what is material: enjoy the essence of simplicity during your stay.